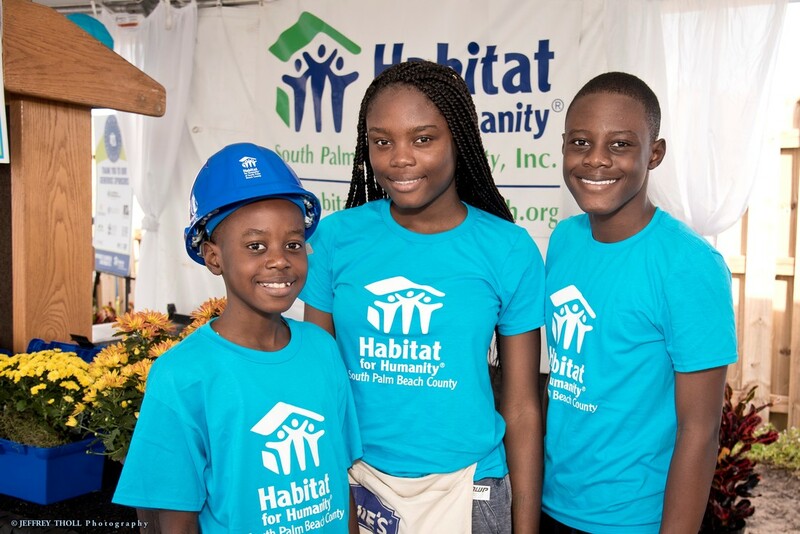 ﻿At Habitat for Humanity of South Palm Beach County, we build homes in partnership with families who demonstrate a need for housing and a willingness to work with us to purchase a home of their own. 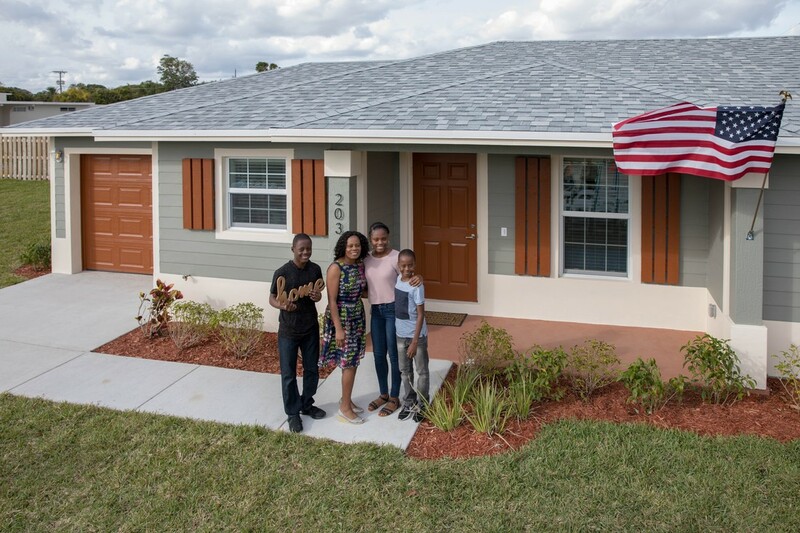 With the help of our generous donors and volunteers, since our establishment in 1991 we have empowered over 126 families in our community to achieve their dream of owning a safe, decent and affordable home. Habitat homes offer more than a roof and walls — they offer hope: Hope that children will grow up safely; hope that home equity earned will help pay for higher education; hope for a better life.